Finally a film that gives back! We cannot tell you how excited we are for this project. Breedlove-Allison Productions in association with BCN Productions are slated to start the shooting of the independent film "I’ll Be Homeless For Christmas," on September 29th, 2012. The family film (rated PG) follows an ensemble cast including a shelter worker (Mandi Kerr) and her young son (Landon Breedlove), two conmen (Travis Breedlove and Walter Duckworth) who grew up on the streets, a homeless teenager (Kristin Link), and the town’s pastor (Ryan Norton) who runs the local shelter out of the basement of his church. This Christmas, the shelter worker must find a way to financially pull off the church’s “Give-A-Gift” drive for under-privileged families, when she becomes involved with a duo team of conmen who intend to steal the donations on Christmas Eve. 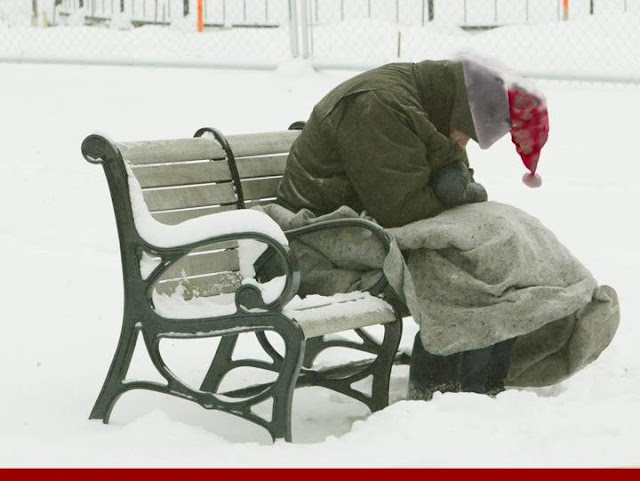 The script focuses on charitable giving, particularly to the homeless, at Christmas time. The funds raised by this movie will be donated to Habitat For Humanity of Newton County. Habitat for Humanity is an all volunteer, locally funded, and locally run affiliate of Habitat for Humanity International, a nonprofit, ecumenical Christian housing organization. Habitat for Humanity works in partnership with people in need to build and renovate decent, affordable housing. The houses then are sold to those in need at no profit and with no interest charged. Volunteers provide most of the labor, and individual and corporate donors provide money and materials to build Habitat houses. Partner families themselves invest hundreds of hours of labor – “sweat equity” – into building their homes and the homes of others.